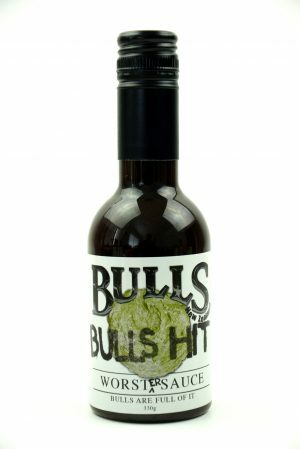 Our Bulls-Hit BBQ sauce, like its “worsted” brother has a unique colour, a hint of “smoked fermented” silage, a touch of “char grilled” rye & clover herbs.. “what a load of bull”. 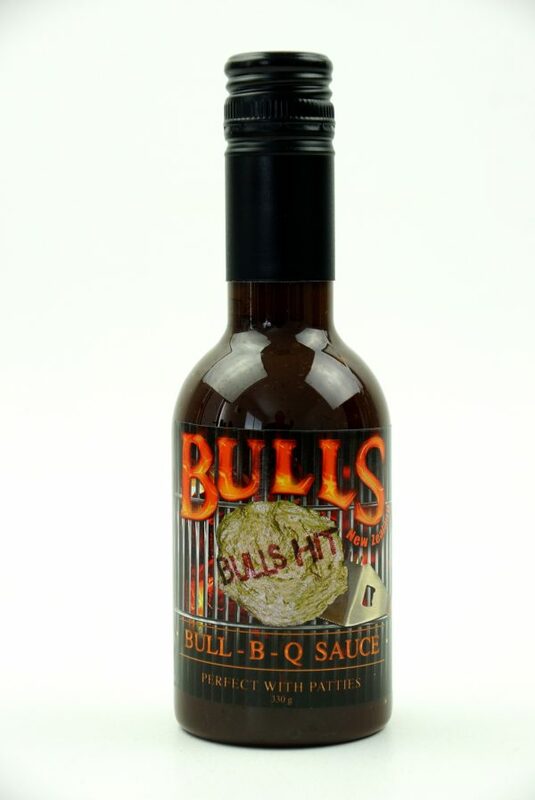 Great with “grill-a-bull” meats or as a tasty marinade. 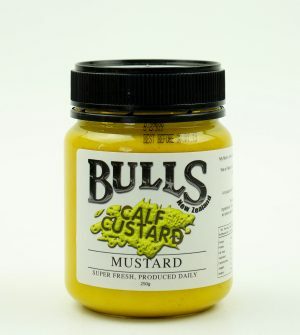 Produced in clean green New Zealand using quality ingredients. 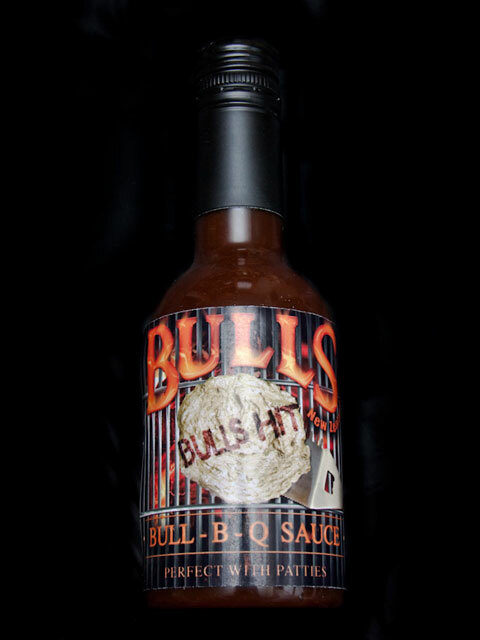 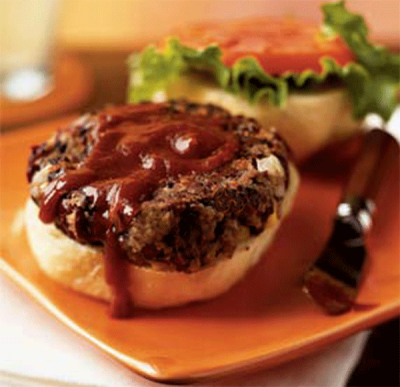 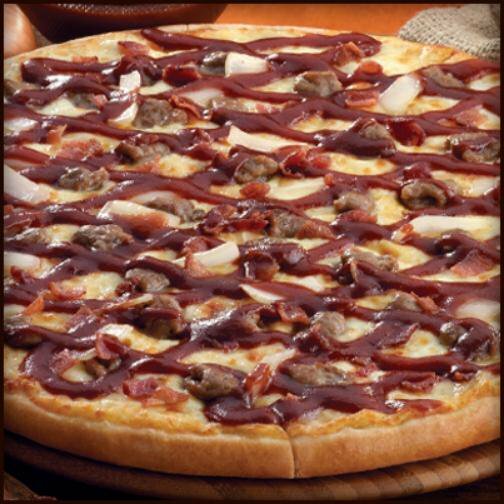 Our flavorsome BBQ sauce, taste great over so many foods, use as a pizza base, layer over ribs and “grill-a-bull” meats. 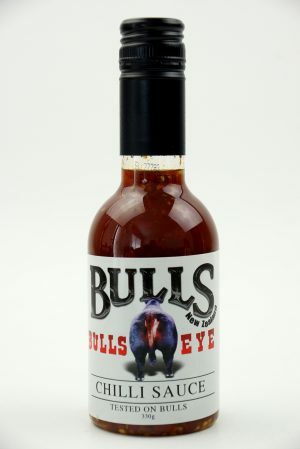 This Bulls BBQ gets the “enjoy-a- bull” seal.